Big shoutout to Suhaas307 for shooting these pictures & his coverage of the Auto Expo. Thanks for sharing, man! 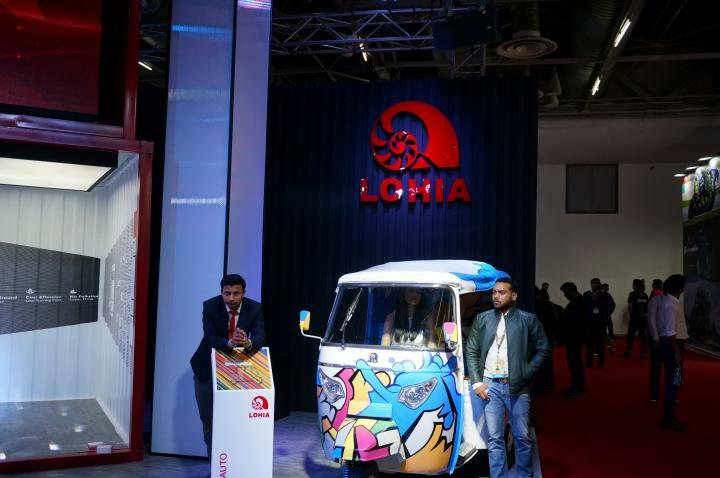 Noida-based Lohia Auto has showcased a total of six electric vehicles at the 2018 Auto Expo. Full coverage at this link.